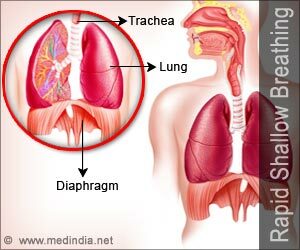 If the air doesn't fit in the trachea, it's going to go somewhere else. 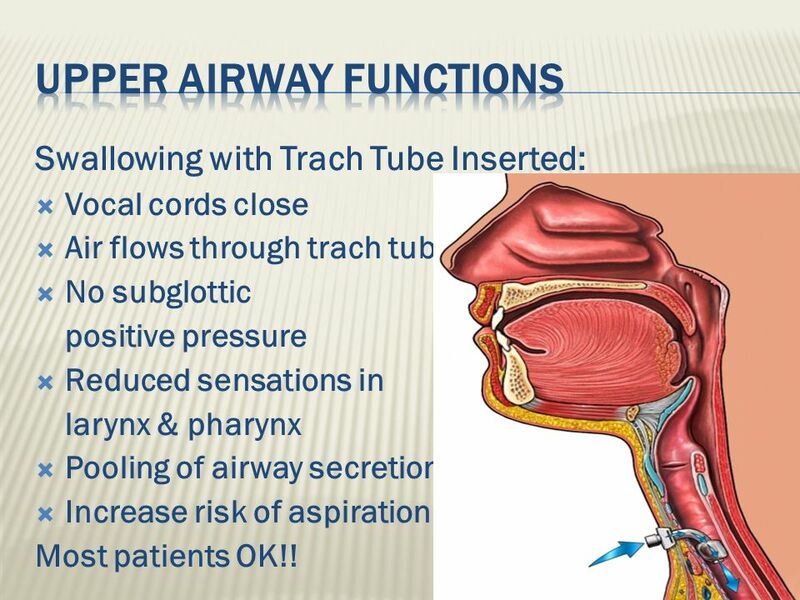 Too much air can cause you to swallow involuntarily (like an uncontrollable gag, really), opening the epiglottis. If you have a high pressure setting, this could be an issue. 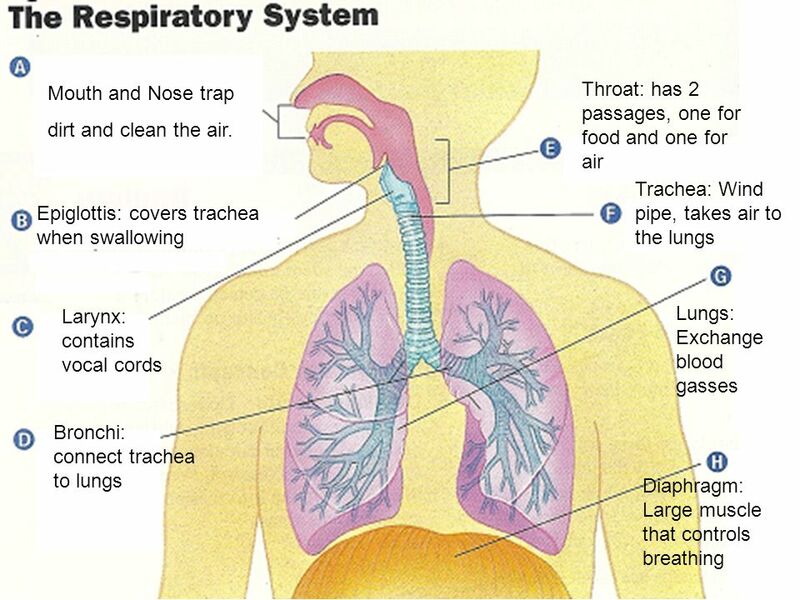 What about air swallowing? The inability to belch can cause "gas bloat" symptoms, particularly in patients who have undergone fundoplication for the management of gastric reflux.